100% real dairy, 100% lactose-free. So that every belly can enjoy! 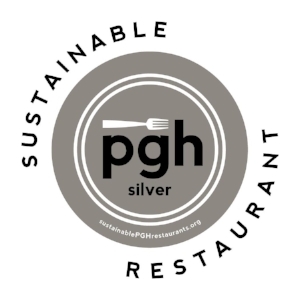 We believe in the transformative power of food and flavor. We know that ice cream is what dreams are made of - and we dream big. We believe that every belly should enjoy ice cream. is the most amazing canvas. it’s right but because our area has everything we could ask for. We believe in ice cream and we believe in you. Katie’s ice cream obsession started just about the time she developed severe lactose intolerance. Years of trying alternatives simply led to disappointment. Nothing was truly interesting or challenging like what was happening in the world of small batch ice cream and novelties. When Christa and Katie received an ice cream maker as a wedding gift in 2011 something clicked. In quick succession Katie attended culinary school and the famous Penn State Ice Cream Short Course. With the tools and resources in hand the couple started making delicious ice cream that every belly can enjoy. While remaining the inspirational "dreamer" of flavors and combinations, Christa doubles as the operations guru. From finance and inventory to cookie scooping and logistics she creates systems that help our little company do big things. Christa has an uncompromising dedication to quality and consistency. In each ice cream combination, we try to bring Pittsburgh to the world, and sometimes, bring the world a little bit of what makes this town so special. Leona came into our heart in 2012 at the spry age of 10. Despite her rough past, she was quite the classy lady. While we were creating our company she was a constant source of inspiration (an a darn good taste tester). Every day she brought us joy. 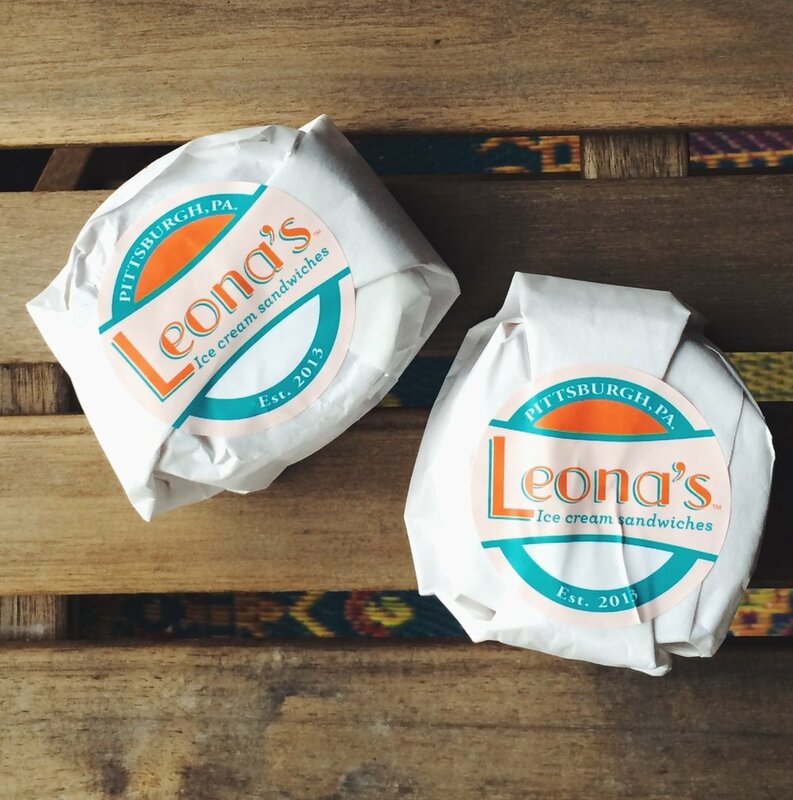 We hope that our ice cream sandwiches bring you a little bit of the happiness Leona brought to us. Sign up with your email address to receive updates from our kitchen. We respect your privacy and pinky swear to only send you relevant information from Leona's Ice Cream.